Alex Cabrera is a Real Estate Agent who specializes in Los Angeles area real estate. Being a SoCal Native he has spent his time between San Diego and Los Angeles allowing him to be intimately familiar with both cities. 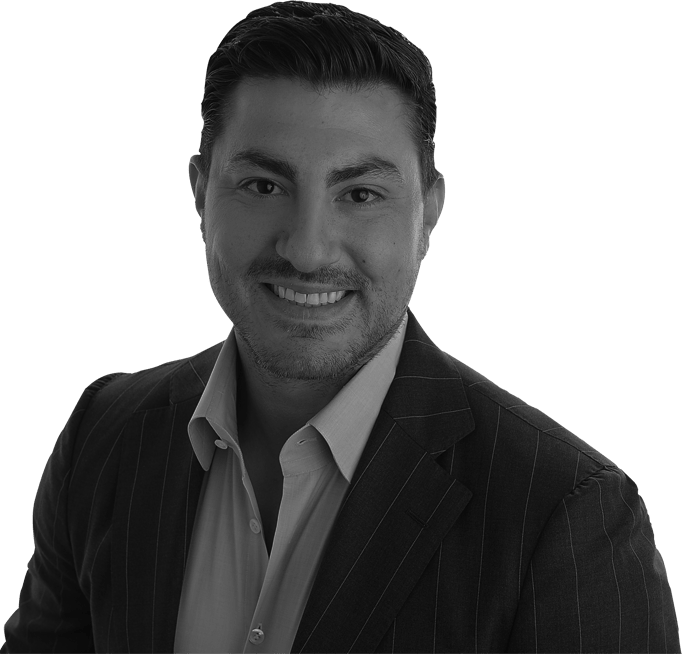 Alex prides himself in providing a great service to his clients by personally walking them through each stage of the process of buying or selling a home. Alex strives to perform at the highest level for his clients and always making himself readily available to them. Alex’s professionalism, communication, and attentiveness will be sure to exceed expectations.